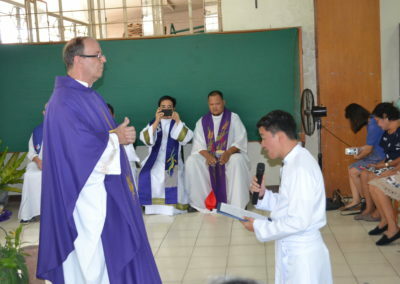 April 7, 2019, was a momentous day for the Vice Province of Japan-Philippines as Br. 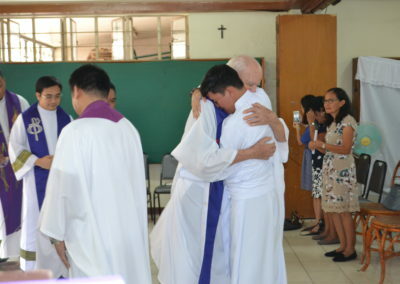 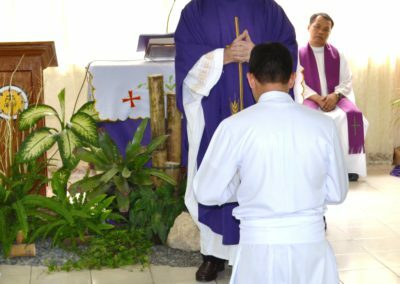 Ordan Pinoy of the Nativity of Mary professed his Solemn Religious Vows. 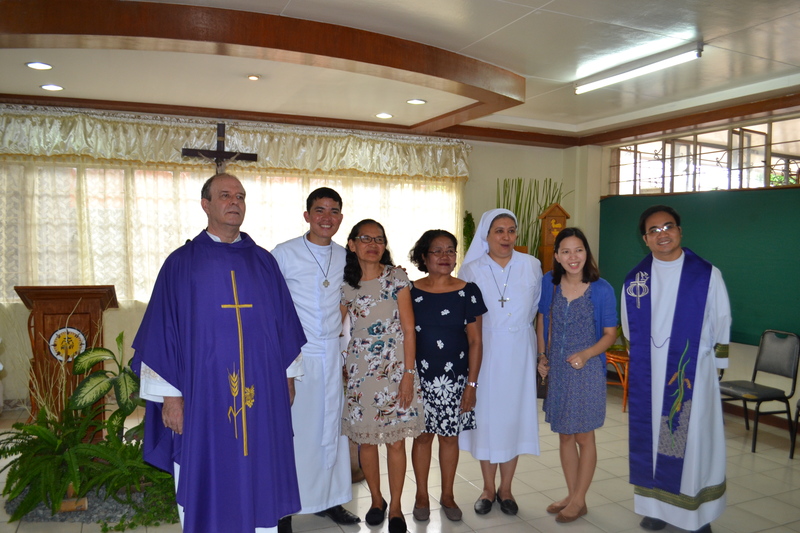 The event was solemnized by Fr. 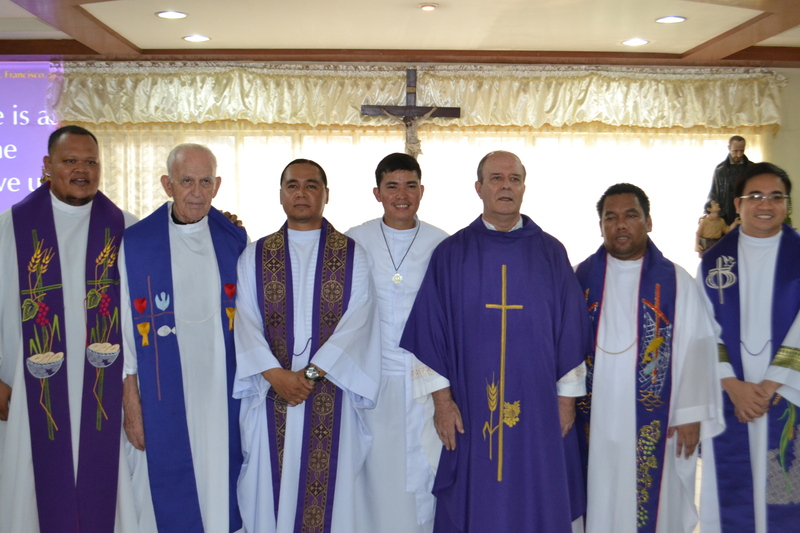 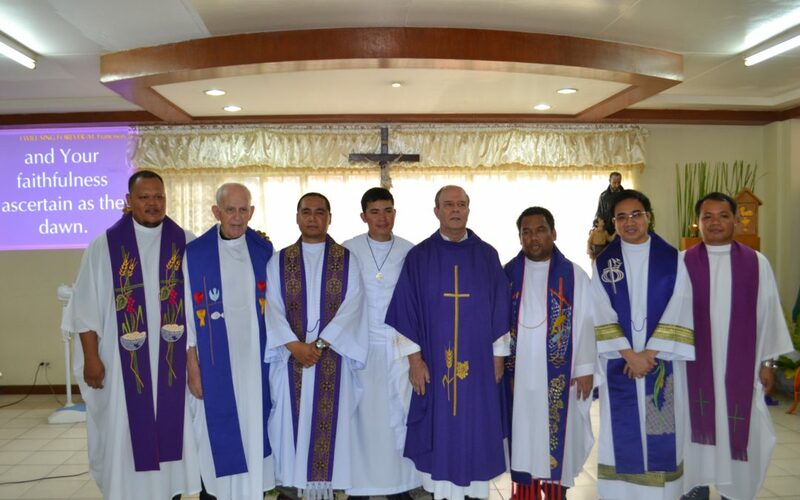 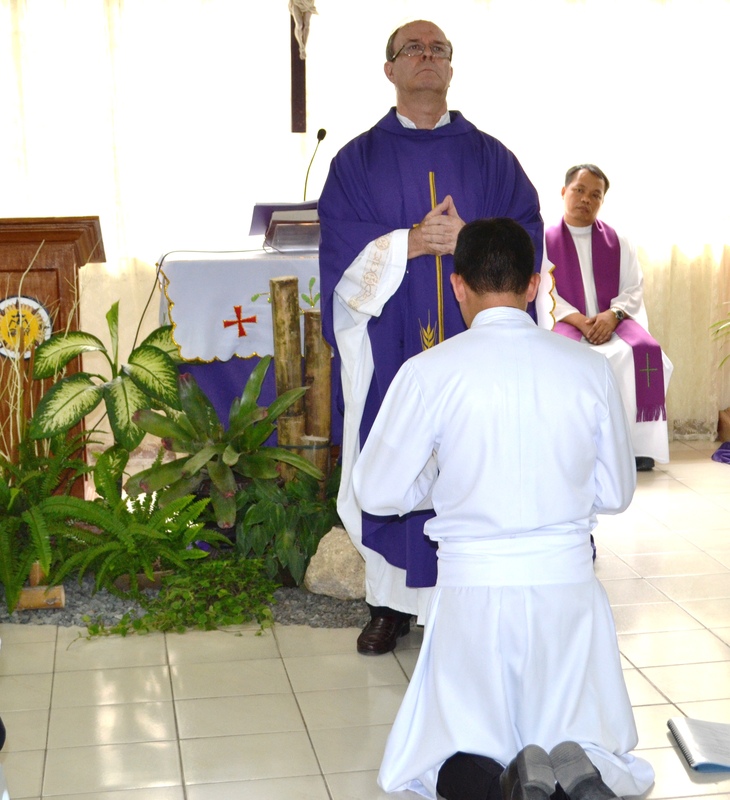 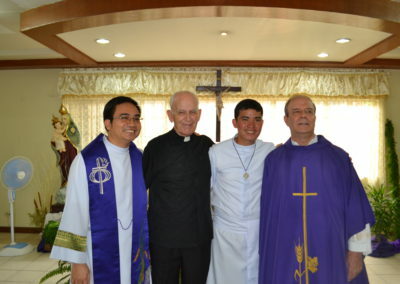 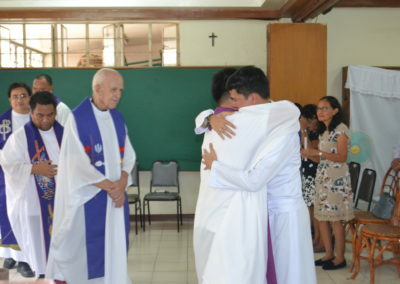 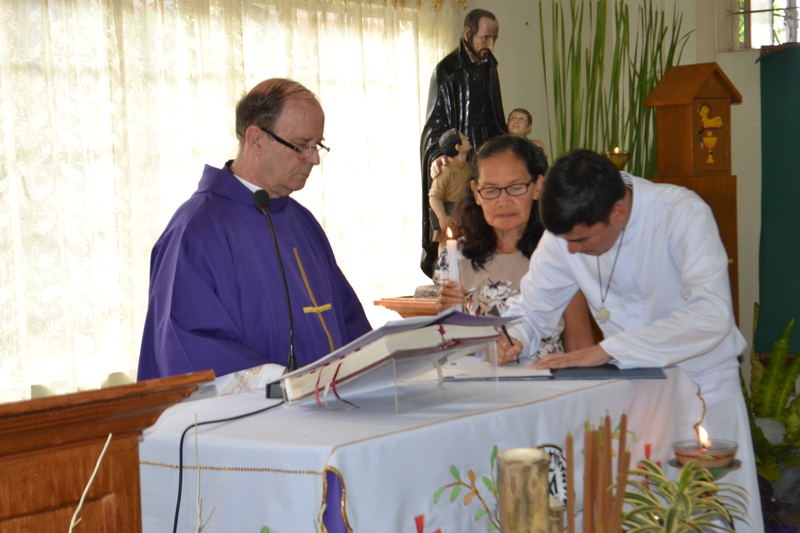 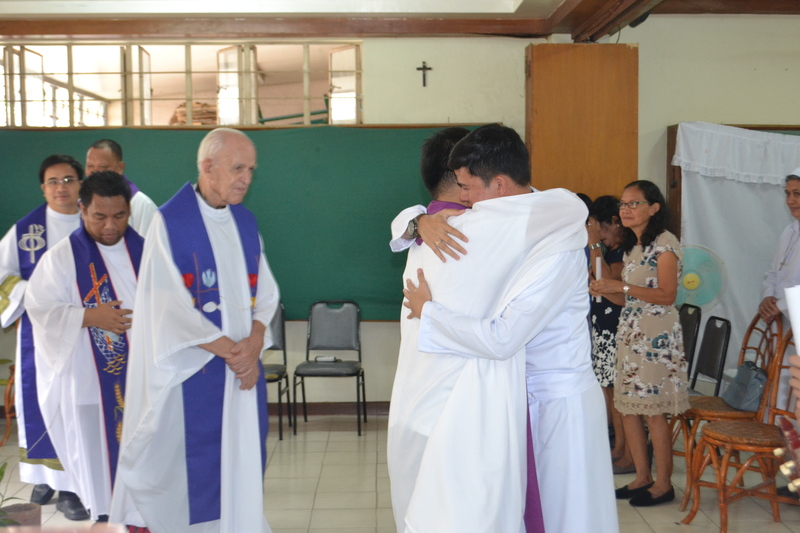 Miguel Artola, the Provincial Superior of the Vice-Province and was held at Calasanz Formation House, Cebu. 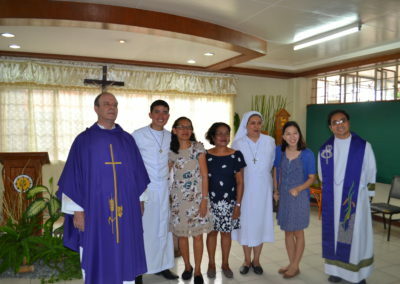 It was attended by some Piarists fathers and sisters, the family of Br. 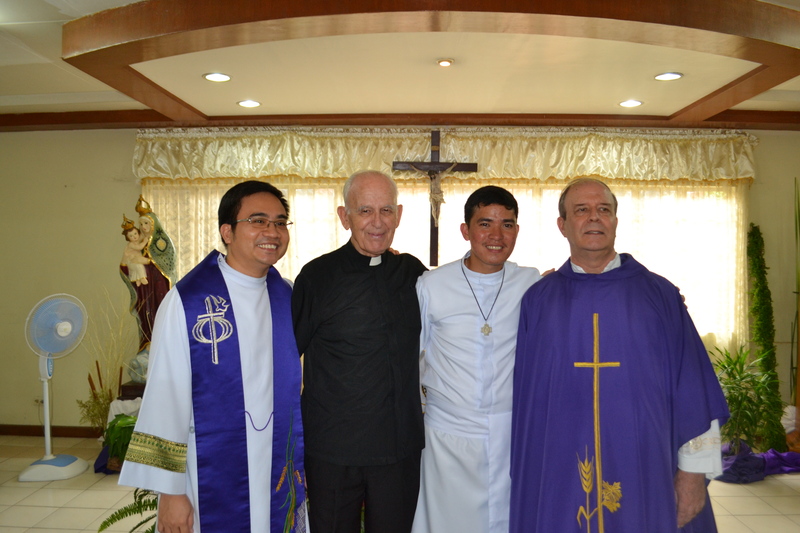 Ordan and seminary neighbors who participated the Sunday Mass. 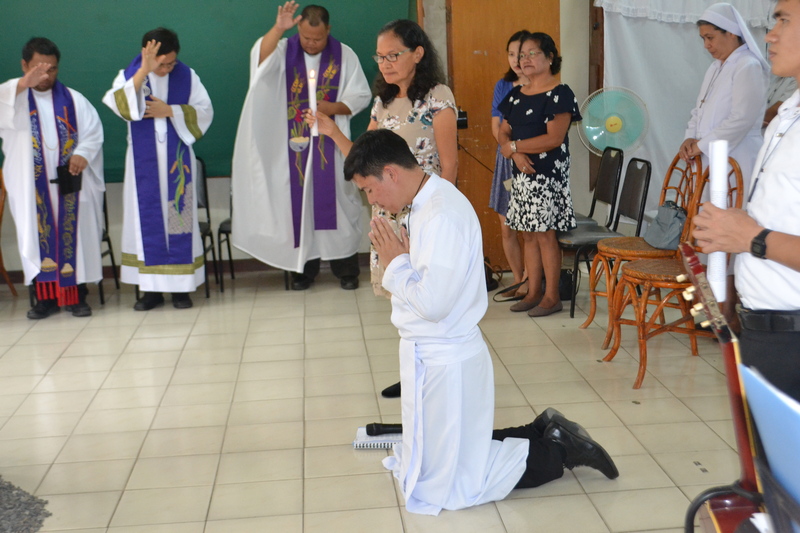 The postulants and novices of Cebu prepared well the liturgy, songs during the mass, and the short tribute program for the newly professed, Br. 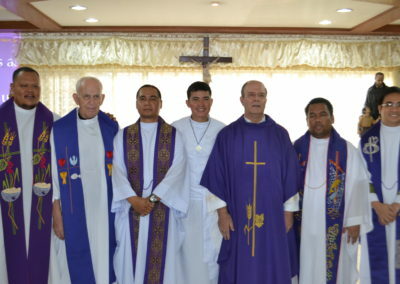 Ordan. 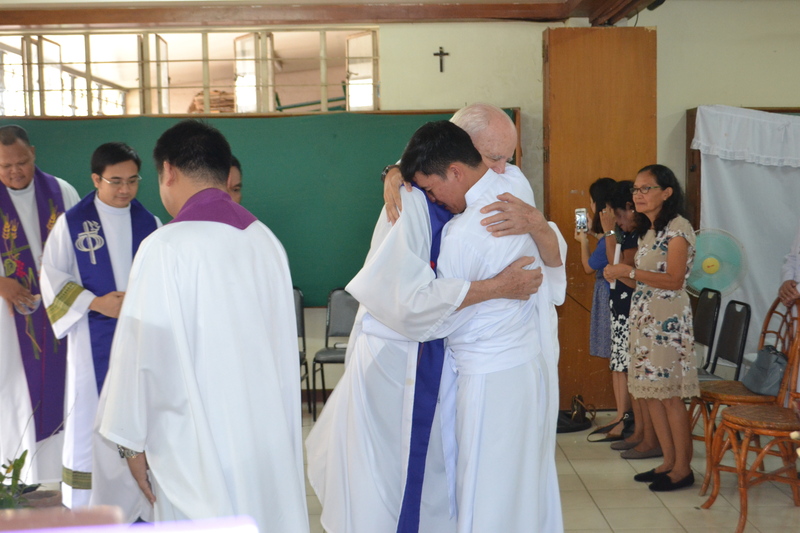 With joyful hope, we continuously pray for his holy perseverance and fidelity to his promise.